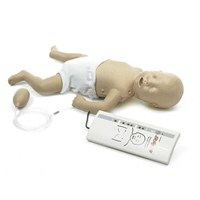 The Resusci Baby manikin offers realism and quality to infant CPR education. 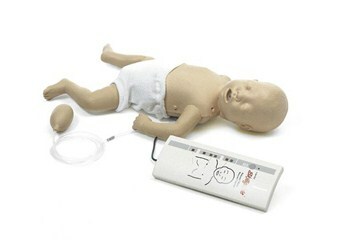 Its full-body construction, and use of the optional SkillGuide performance indicator enable students to quickly sharpen their skills in performing infant CPR to high standards. Only Skillguide™ version includes the Skillguide™ unit. 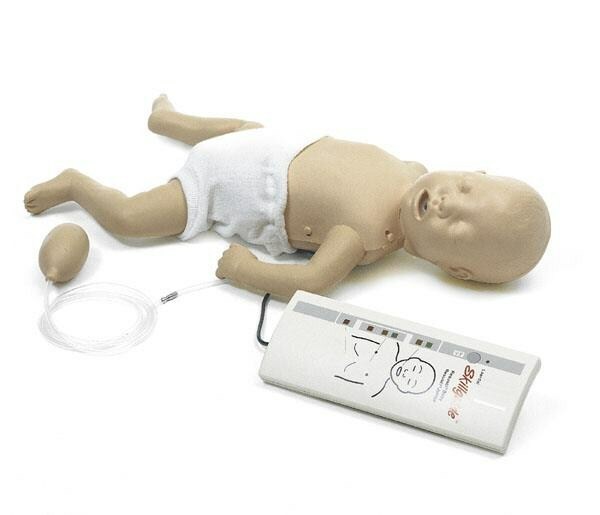 Other Specifications: Optional Skillguide provides interactive feedback on ventilations (correct/too much), compressions (correct/too deep), wrong hand position and stomach distension. Hard case.